The Peoples Democratic Party (PDP) has reacted to the Vice President, Prof. Yemi Osibanjo’s statement where he said that the PDP led government destroyed Nigeria’s economy in a speech he delivered to mark 66 birth day anniversary of Ahmed Bola Tinubu, national leader of the ruling All Progressives Congress in Lagos on Thursday. ￼ Speaking on Channels Television which was monitored by DAILY ASSET, PDP’s spokesman faulted the Vice President’s allegations saying, he should go ahead to substantiate it. He argued that as a Senior Advocate of Nigeria, Professor Osinbajo, ought to have substantiated his allegation by providing names. Mr Ologbondiyan said the Buhari administration, which the VP is a part of, should have used the evidence it had, if it actually had any, to arrest and try the members of the PDP it said were corrupt. “We challenge him to stop branding figures. He should mention names of those whom he claims corrupted themselves,” the PDP spokesperson said. “If he cannot mention their names, and he cannot cause their arrest and he cannot even list these people, he should keep quiet,” he said. Ologbondiyan further advised the Vice President to stop blaming the party for corruption over the years. He said, “Our advice to the Vice President, as a professor of law, he knows the pathway to follow when you accuse somebody of corruption. 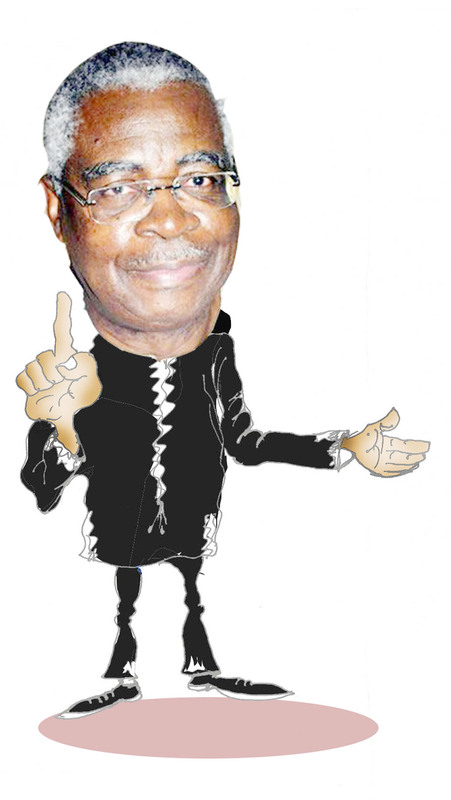 “It is not enough to come to the public arena, more so as a man of God, and begin to make an allegation about corruption always.” Mr Ologbondiyan also reacted to the Vice President’s claim that the Goodluck Jonathan administration allocated just N99bn to three critical ministries – power, works and housing (they were separate ministries then) in 2014 when oil price range from between $100 and $114 per barrel. According to him, the money in question was not released for the PDP’s use. Mr Ologbondiyan added that rather than continue trying to drag the PDP’s name and those of its members in the mud, the APC-led Federal Government should tell Nigerians its achievements in the three years it has been in power.